Lace and Belle is a boutique-style stationery studio curating the pretty paper and hand lettered details for your wedding day. Designed with love specializing in minimalist and timeless designs. select a detail above to choose your journey! through your bespoke wedding stationery. Of why we love the details. There’s just something about beautiful things that have been created simply to be enjoyed - to make you feel special and loved. 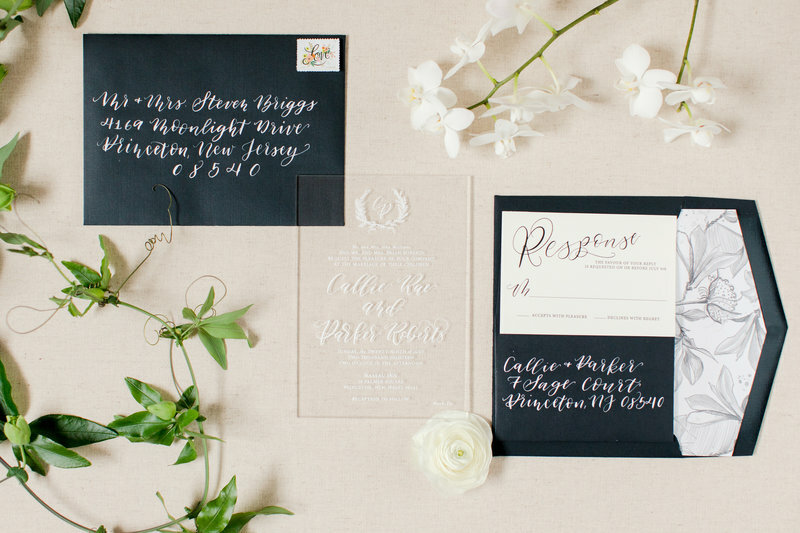 We want your wedding stationery to be one of those things! 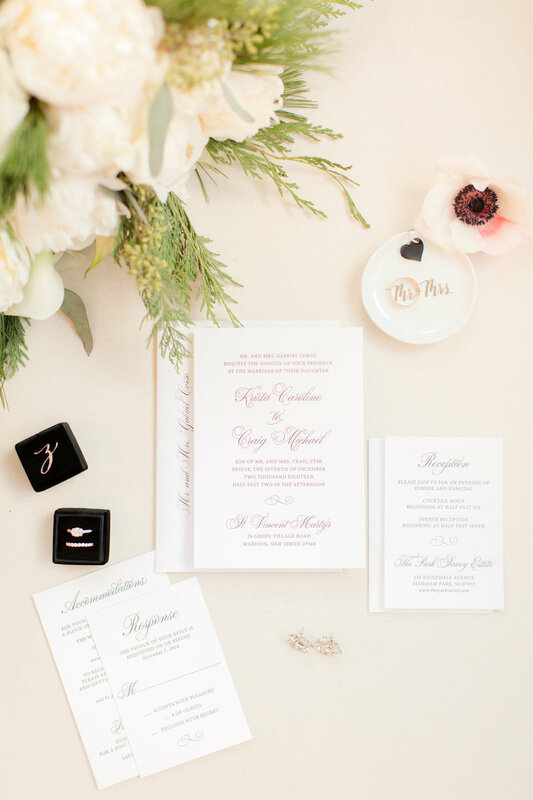 Your custom stationery should be a lovely representation of you as a couple, your style, and the aesthetic of your upcoming wedding day. It’s these details that will wow your guests - that will make them feel special and loved and SO excited for your big day! From the initial consultation, through the design process, all the way to the delivery of your invitation suite, I promise you will be at the center of our attention. 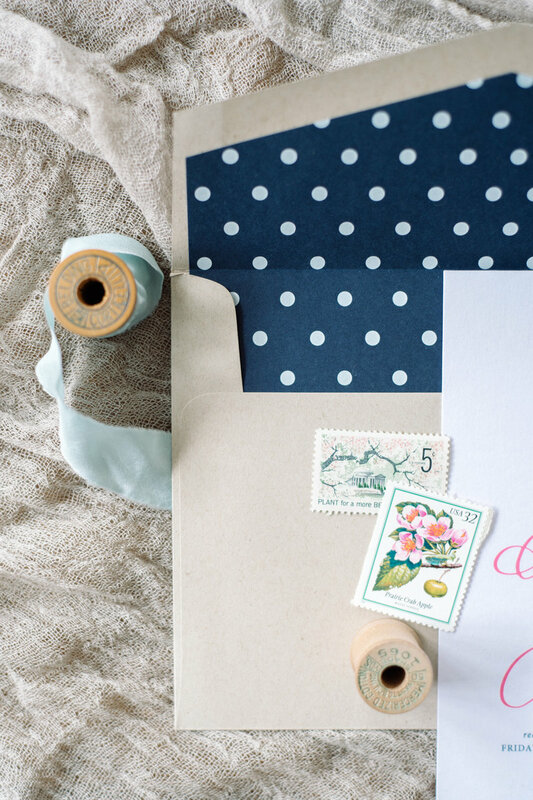 Pretty stationery forever and ever. You’re understated, find beauty in minimalism, and embraces a style that lends an effortless sophistication. 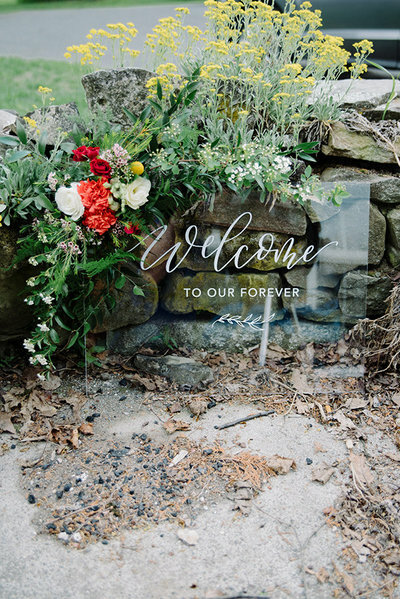 Five, ten, and even 50 years from now you’ll look back on your invitations with the same love and anticipation you felt leading up to the wedding day. It’s the aesthetic, papers, textures, design, and typefaces that will endure a timeless essence, while the overall Lace and Belle experience leaves your heart happy. 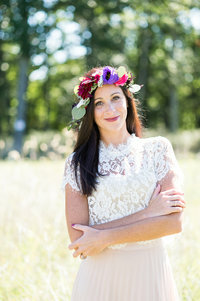 When it comes to planning your wedding, I understand that details matter. After all, your wedding is the biggest event you'll ever plan and just like your marriage, you want it to stand the test of time. It's here in my journal where I share a part of my heart, from love stories, inspiration, love letters, sneak peeks, and all things pretty. Pull up a chair, grab yourself a sweet tea (or whatever you fancy) and borrow my notes for a celebration to remember!